The Seasonal Alpha Pirette Apprentice! The Alpha Pirate has set sail and is not on the map but the Alpha Pirette has landed. For a limited time you can capture her for your collection. Better catch her fast, she won't be visiting again till next year! Rev is still Working on The Jop's Resonance writing entry! Mana Guardian & Alpha Pirates! Contest Winner and Alpha Pirate! 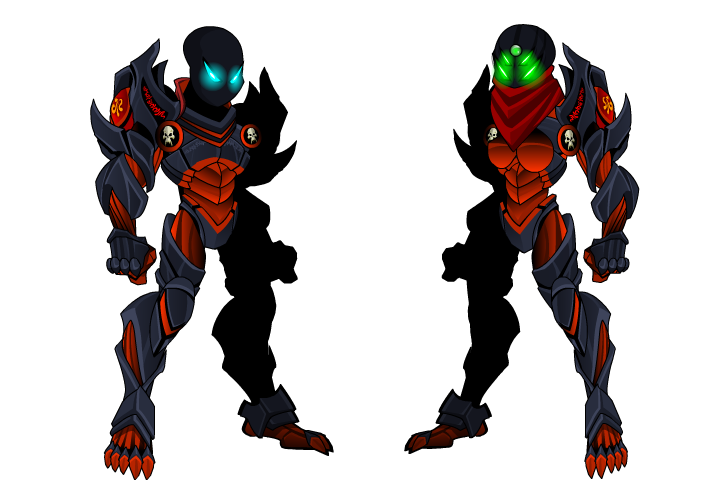 Go find the Art Suggestion Winner, BlackShock's, Mana Guardian with attack animations suggested by you the players! Oh yarr... there's also some pirates sprinkled into the mix matey! 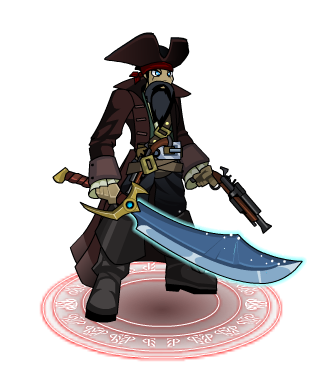 Alpha Pirate's Seasonal Release is Live for a Limited Time! Working on The Jop's Resonance writing entry! 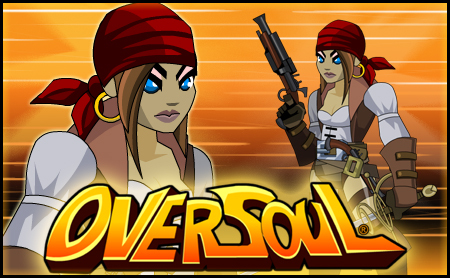 Question: Who here likes seeing their fellow Gamers get their character suggestions put into the Oversoul Game and would you like to see this done more often? 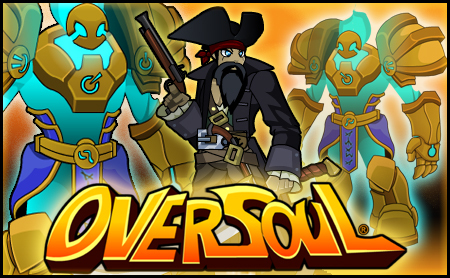 Post your anwers in the Comment section of th Oversoul Facebook Page! I chose entries that would make predictability of the winner more difficult. I also chose based on the uniqueness' of the artist's idea. 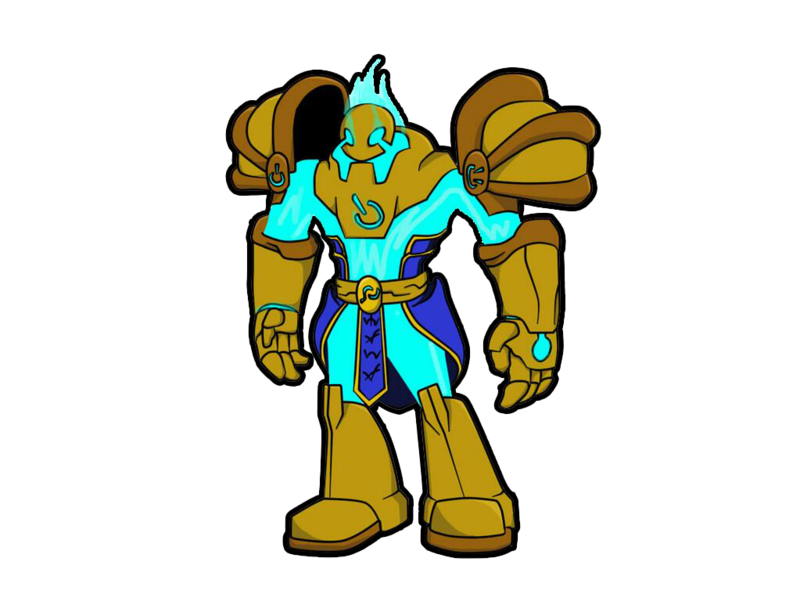 After seeing all the talented work produced for these contests, I've decided it might be interesting to start creating more characters based on player suggestions not in the contests. This way even suggestions that don't make it into the contest still have a chance to be chosen and put into the game. Good luck everyone! Revontheus is back and ready to rock! He's even agreed to create one of the contest winner's characters! 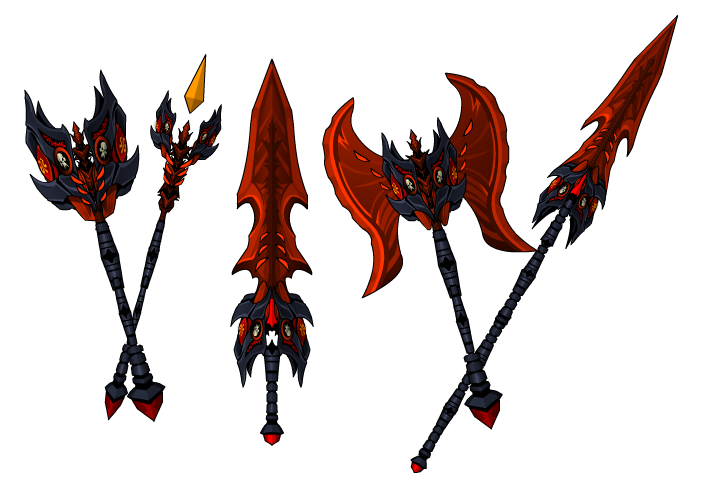 This is just a preview of some stuff I've been doing for AQW that will also come to OS! Stay tuned! AE is having a panel at this year's DragonCon in Atlanta, Georgia! With it set to release soon, all hands have been put onto the Omni project to make sure all goes well. This means other releases will have to be delayed till then. 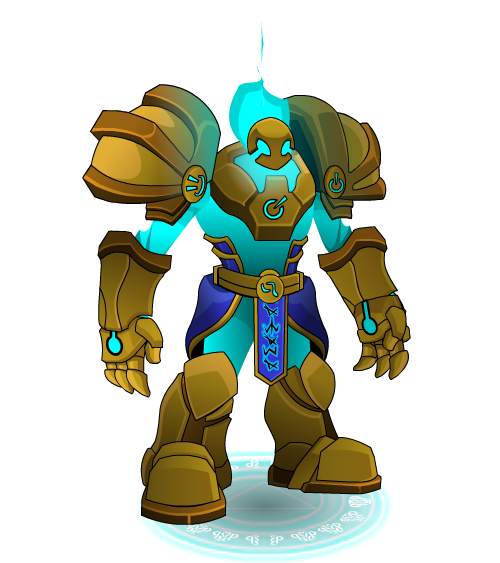 What better time to set another Art and Backstory Character Suggestion Contest! 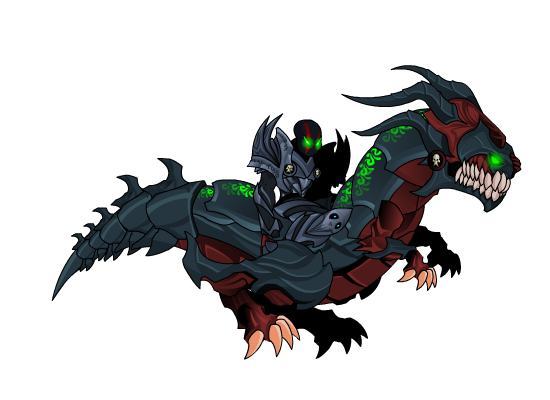 You can submit your entries on the Oversoul Suggestion Forum Here! You can submit as much as you like. I'll looks through as many as I possibly can. Once we have chosen the art and backstories, you the player community, will vote for your favorite in each category. Voting will last 1 week. 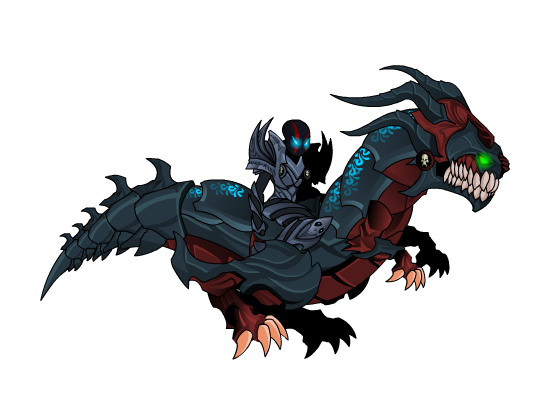 The Art and Story suggestions with the most votes will be designed, animated and put into Oversoul! Once we have chosen the entries for you to vote on, we will set the ending date for the voting! Stay Tuned!